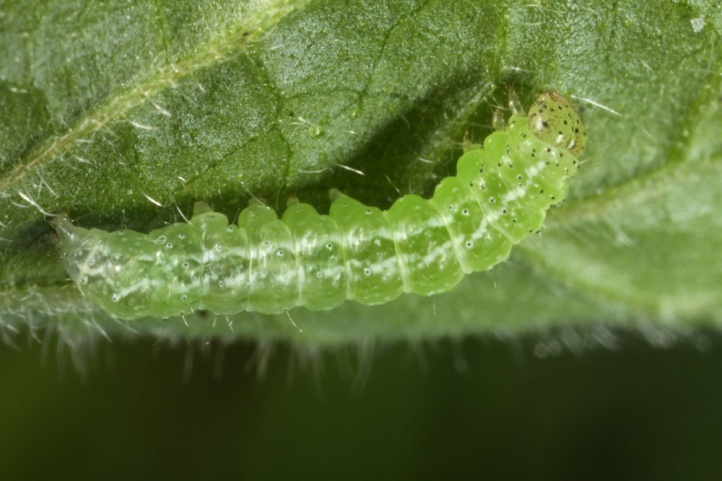 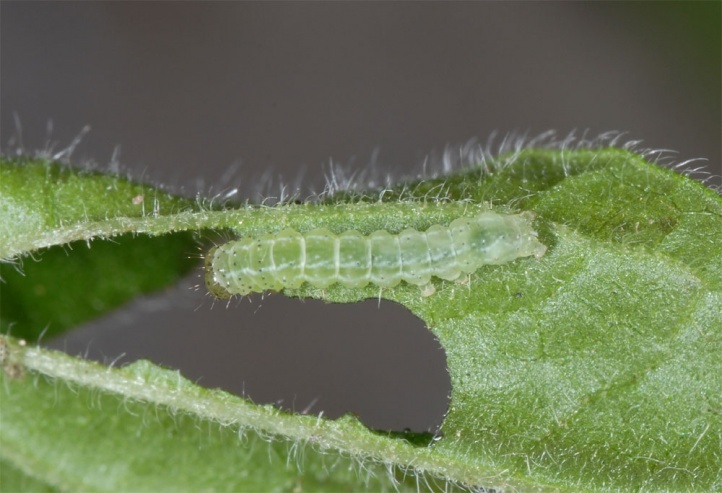 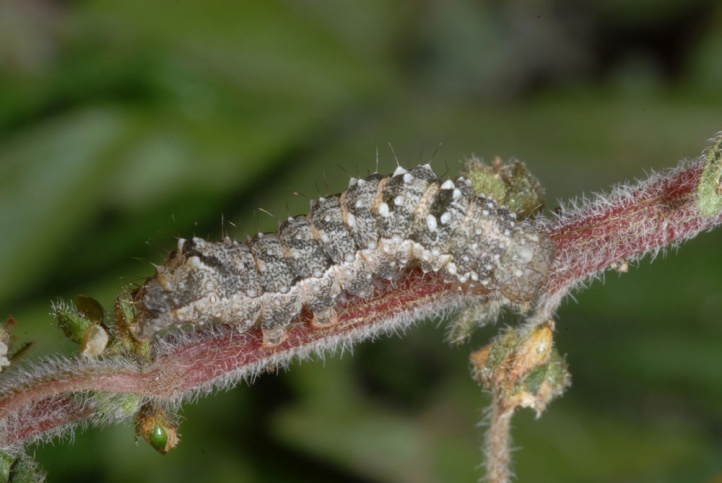 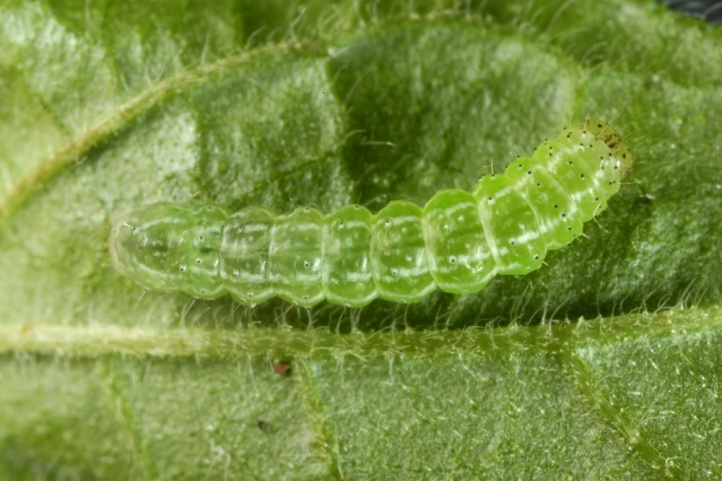 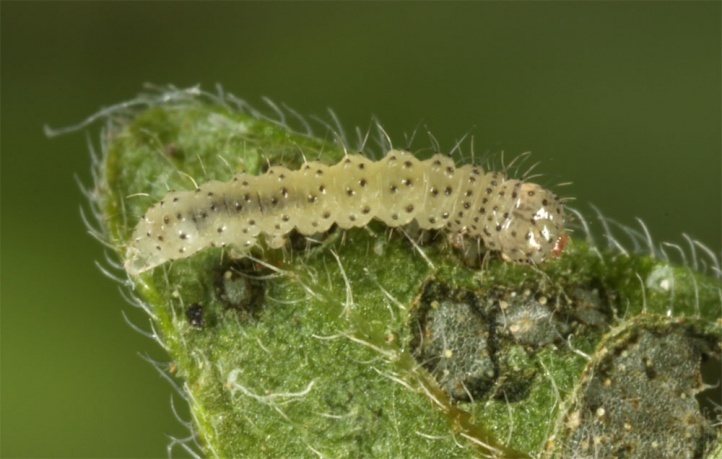 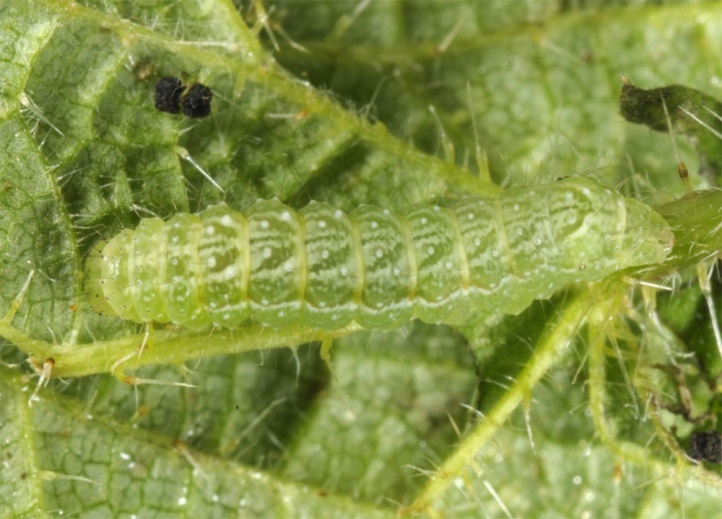 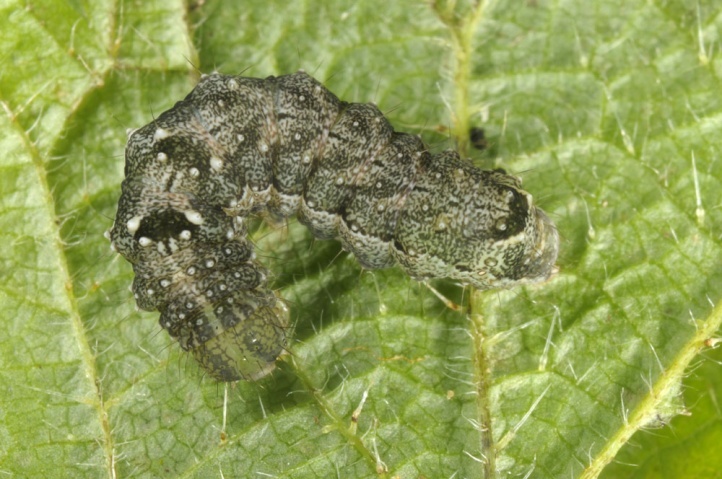 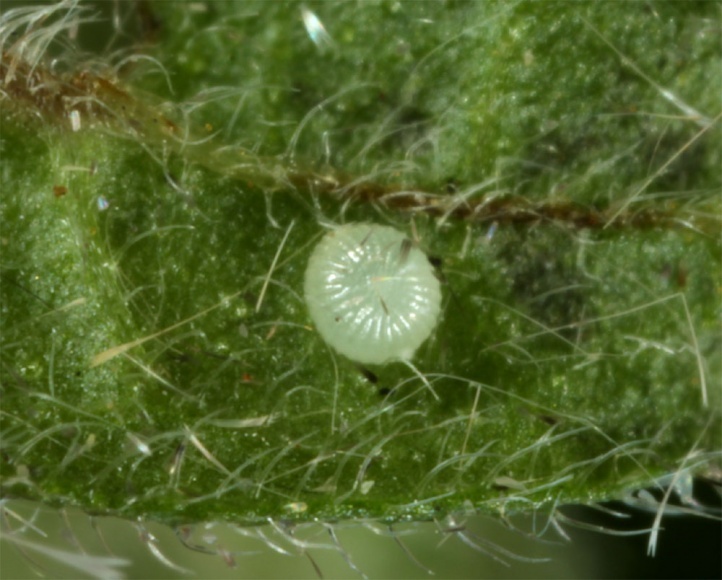 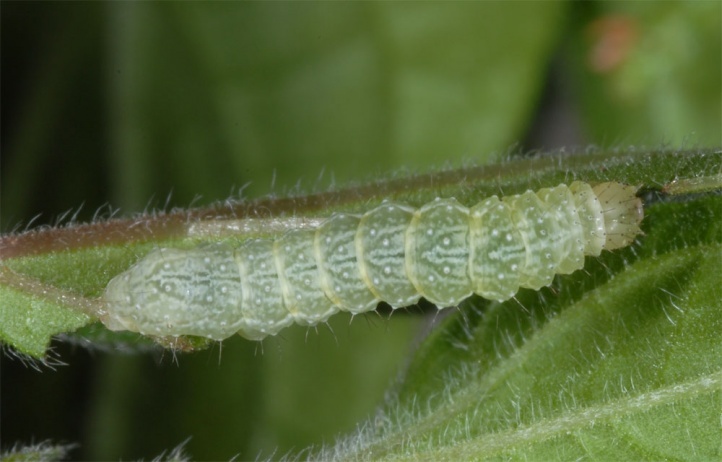 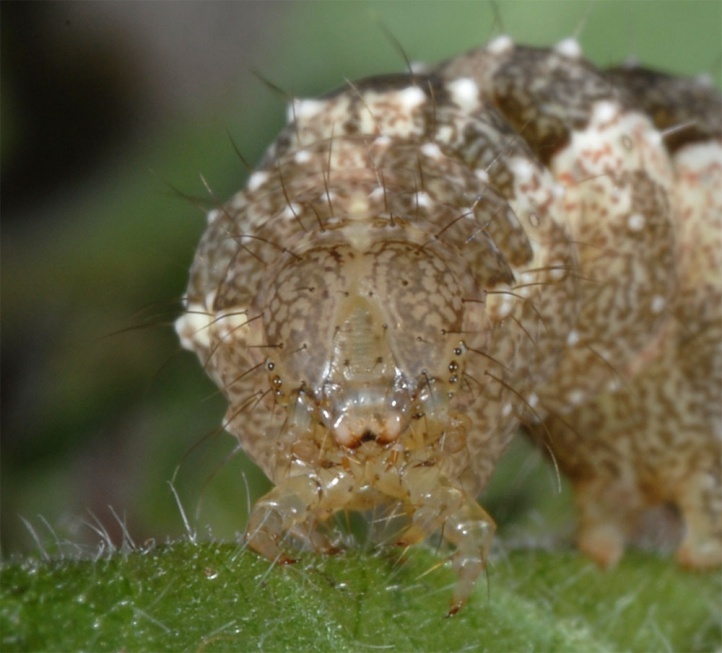 The caterpillar lives according to literature on Urtica species. 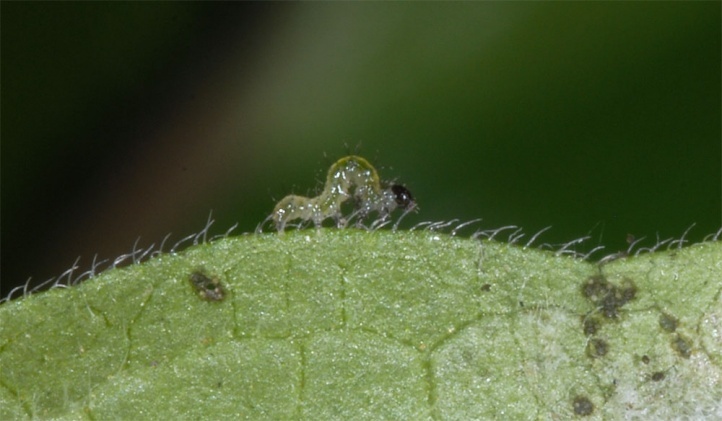 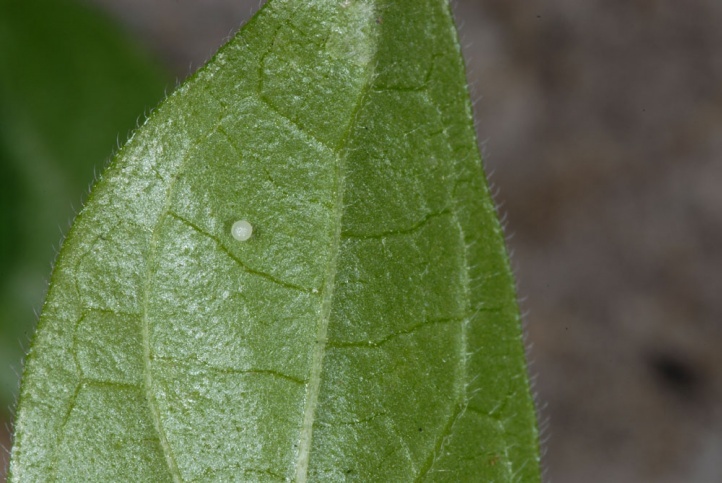 I found in December 2011 eggs and caterpillars in La Gomera together with those of Hypena lividalis and Hypena obsitalis on Parietaria judaica on walls. 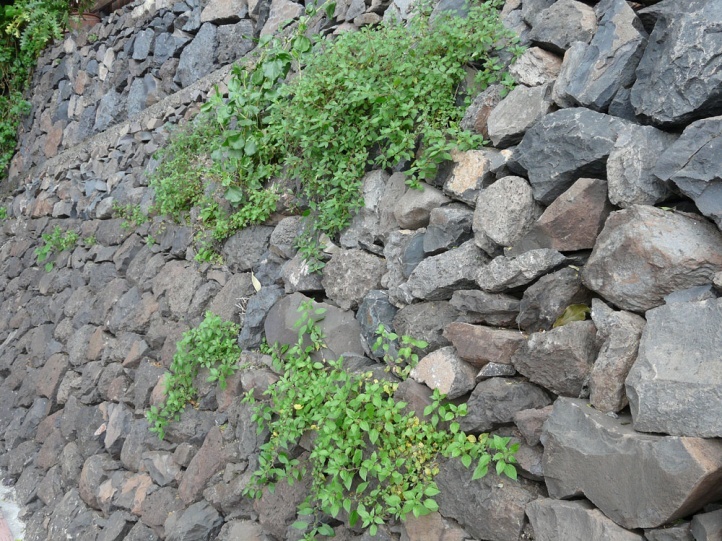 Parietaria (pellitory) is in the Canaries certainly the main larval host plant. 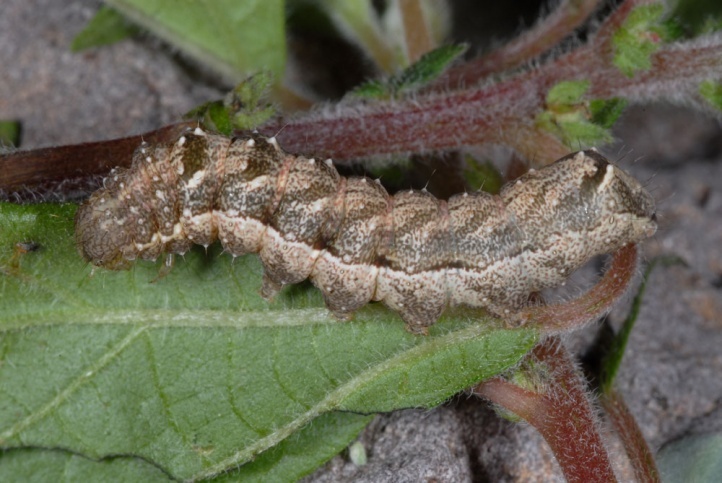 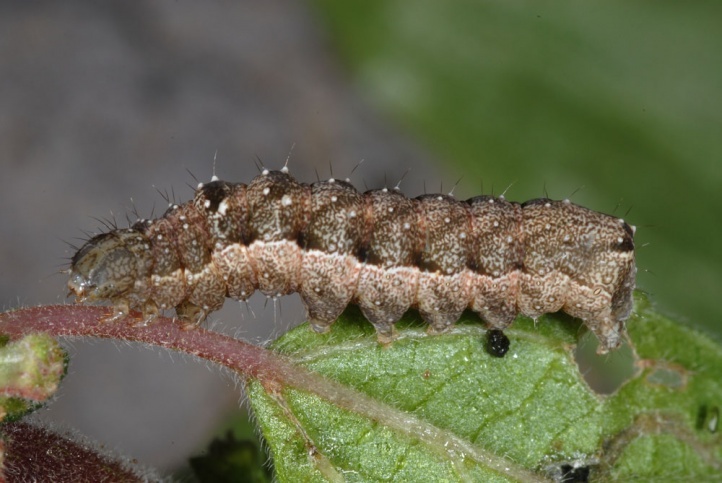 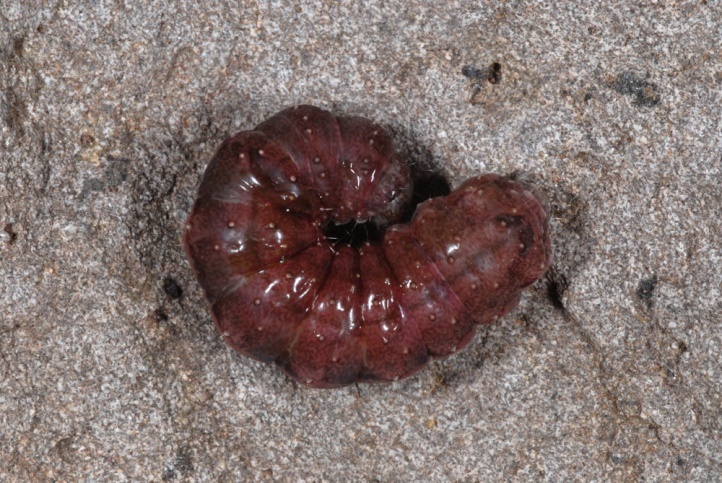 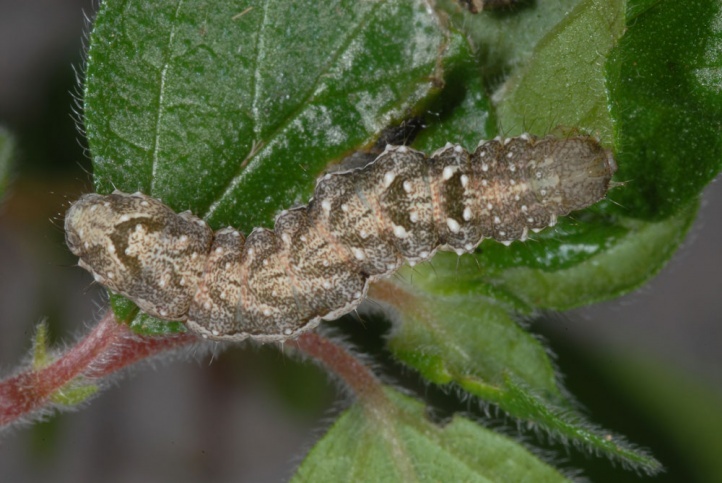 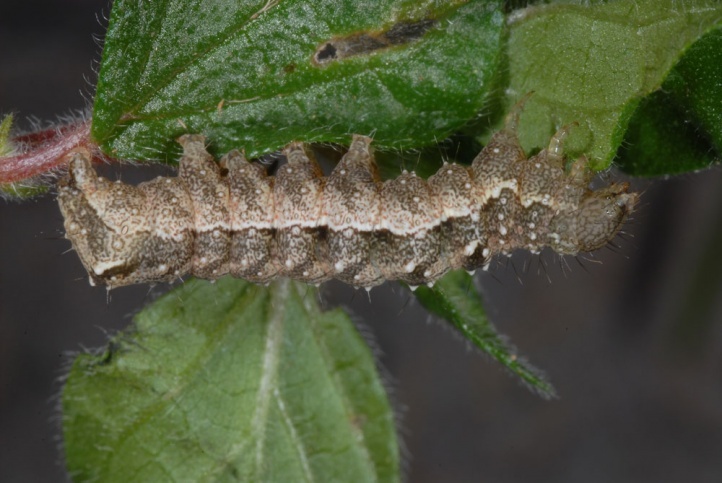 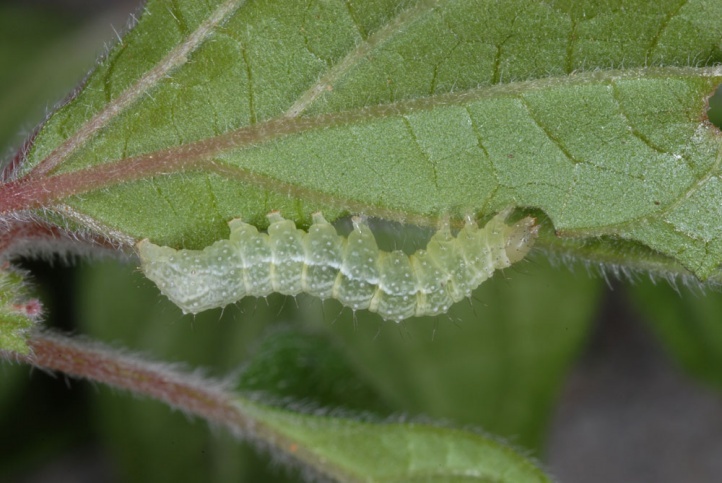 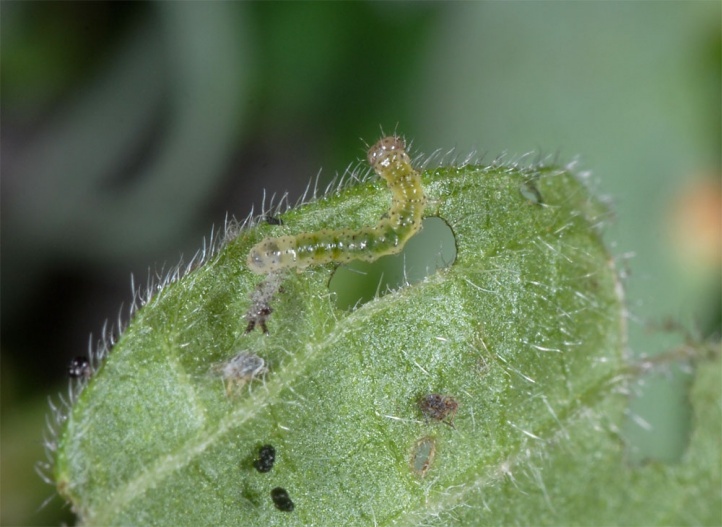 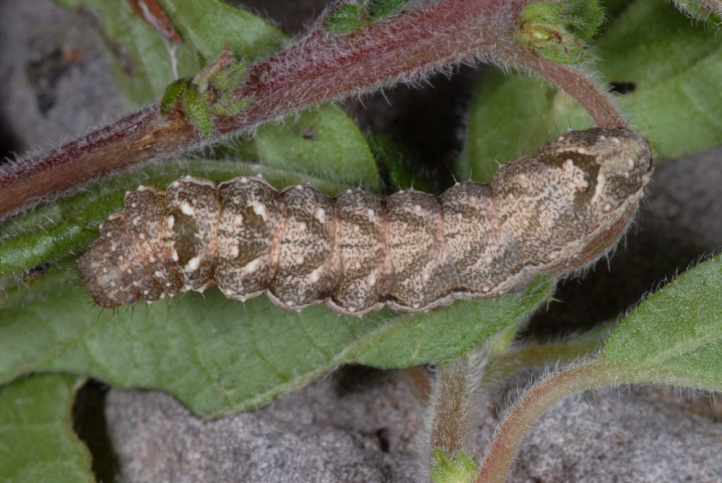 Occasionally, caterpillars are expected as indicated in literature on Urtica urens. 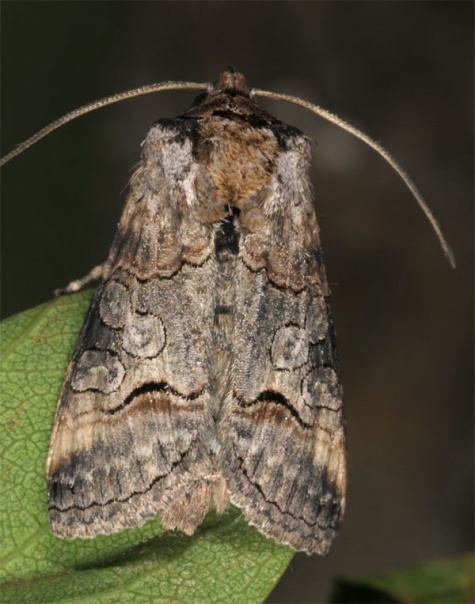 Abrostola canariensis inhabits cultural land and dry slopes as well as the sunny edges of laurel forests and bushland. 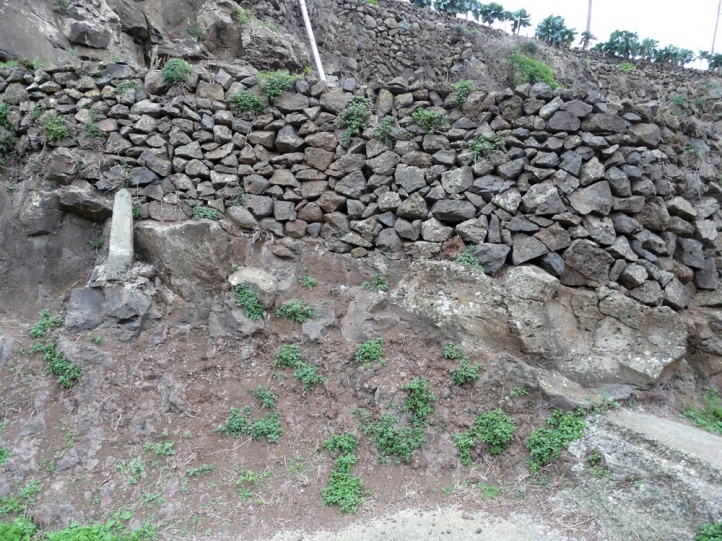 Overall, however, there is a focus on loosely covered rocky slopes and in wall-rich agricultural land (Parietariea!). 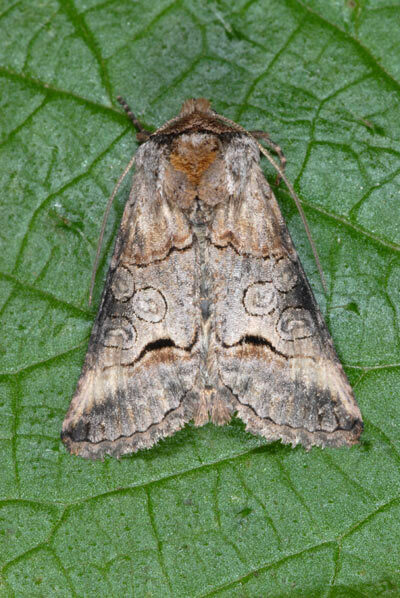 The moths fly in particular (but not exclusively) in the autumn and winter. 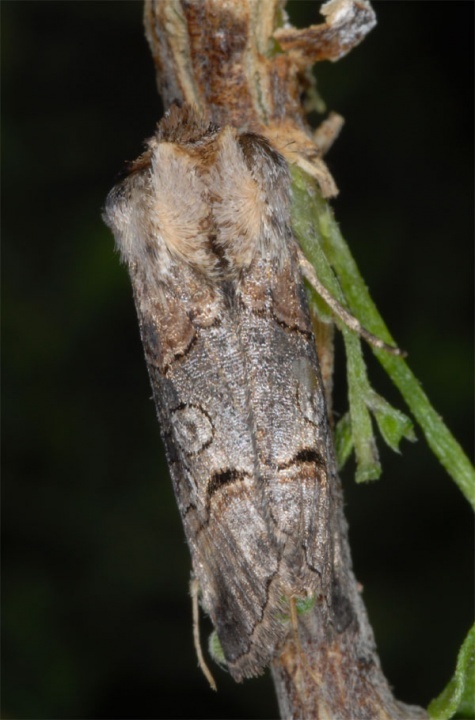 I met a moth in La Gomera shortly before Christmas 2009. 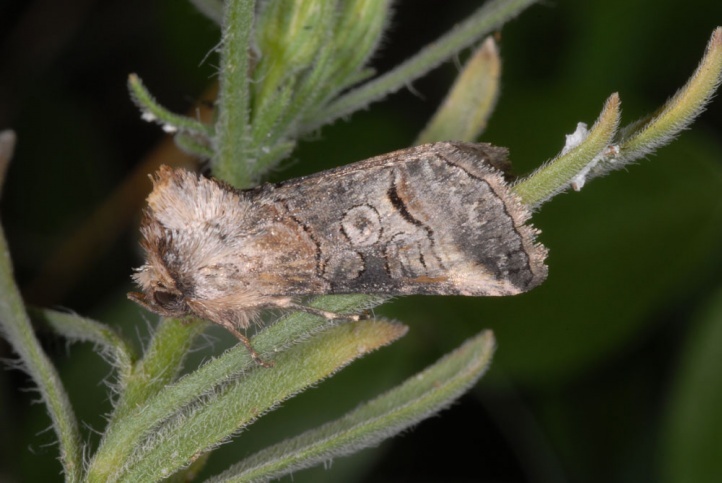 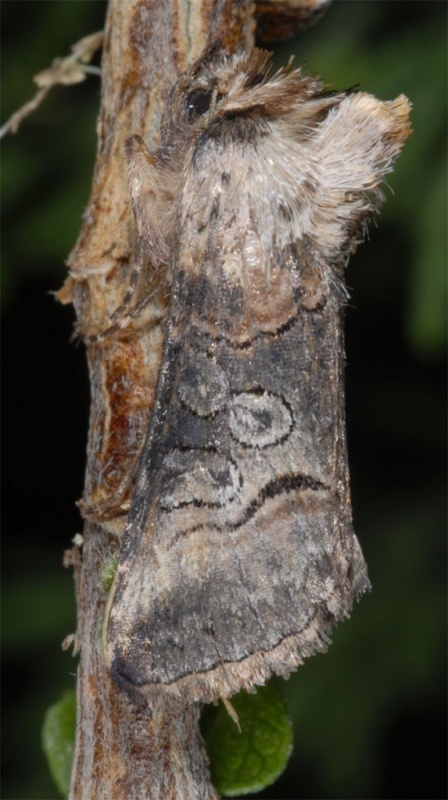 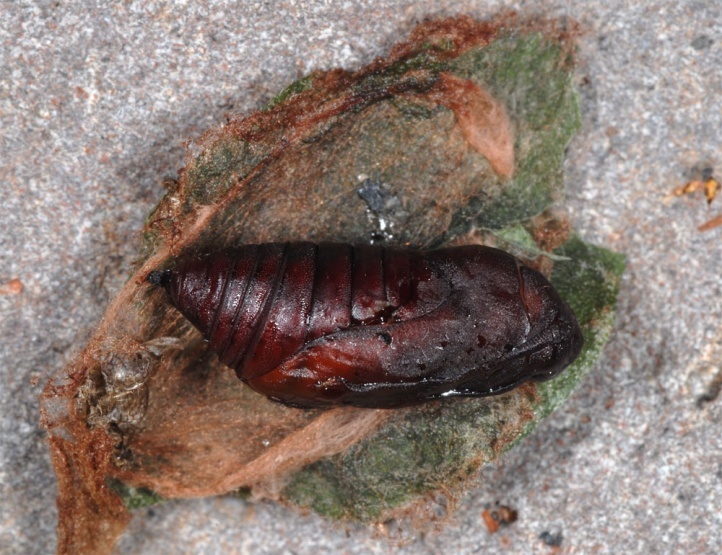 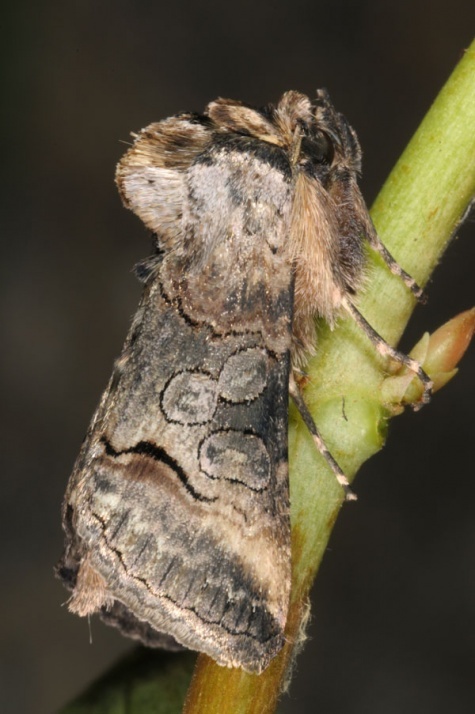 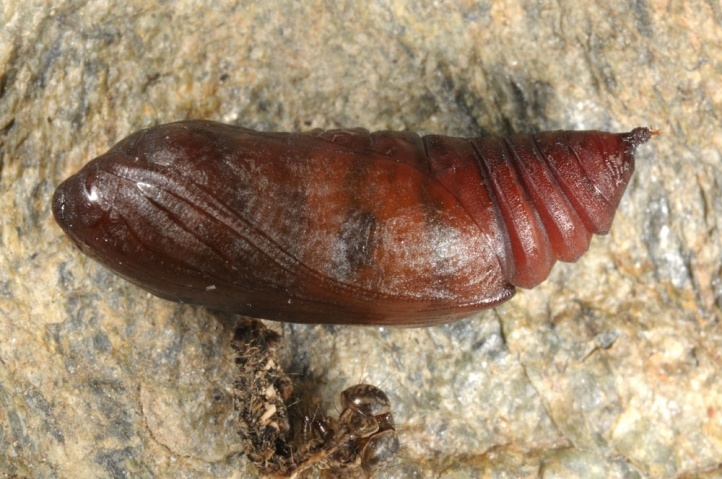 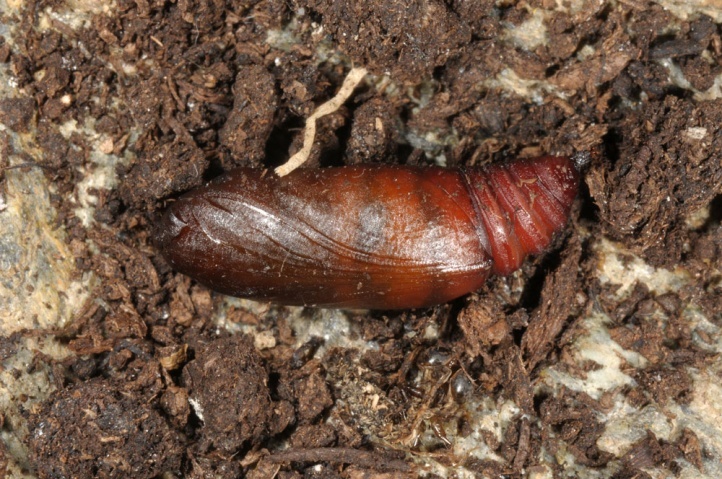 In December 2011, eggs, caterpillars and moths (on lighted buildings) were occasionally found. 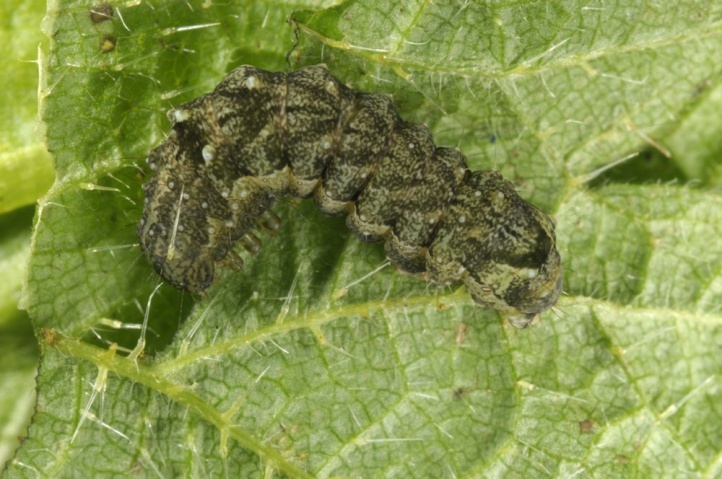 The caterpillars are found mainly from December to April, but occasionally also at other times. 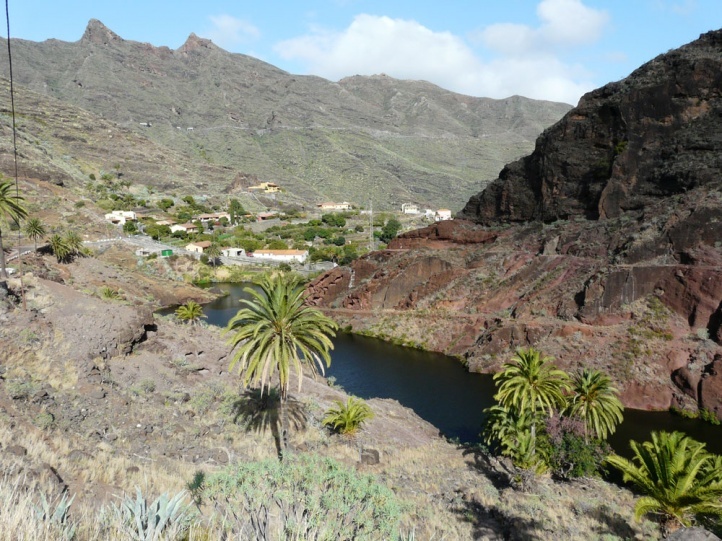 Abrostola canariensis is endemic to the Canary Islands.